Before the snow day break we began a unit on fractions. I love to kick off my math units with literature, and I found the cutest book. 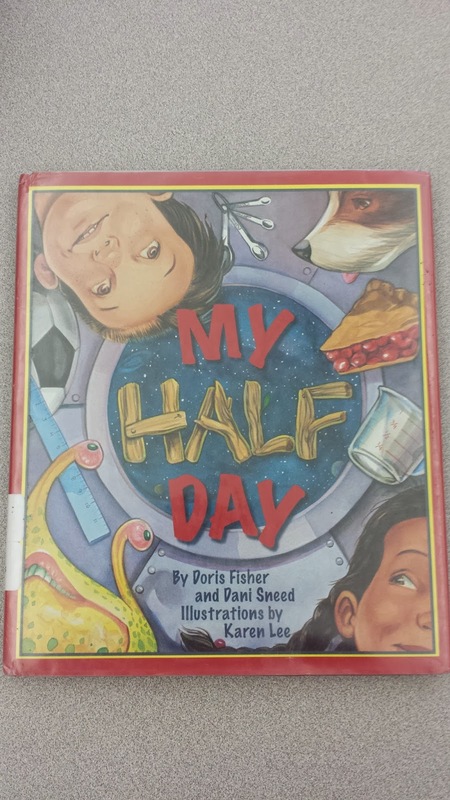 My Half Day is a rhyming book and my students loved this silly story. I asked my kiddos to put their thumbs up when they heard a fraction "jackpot" word, which was a great informal assessment tool to help me get a sense of what my students already knew about fractions. 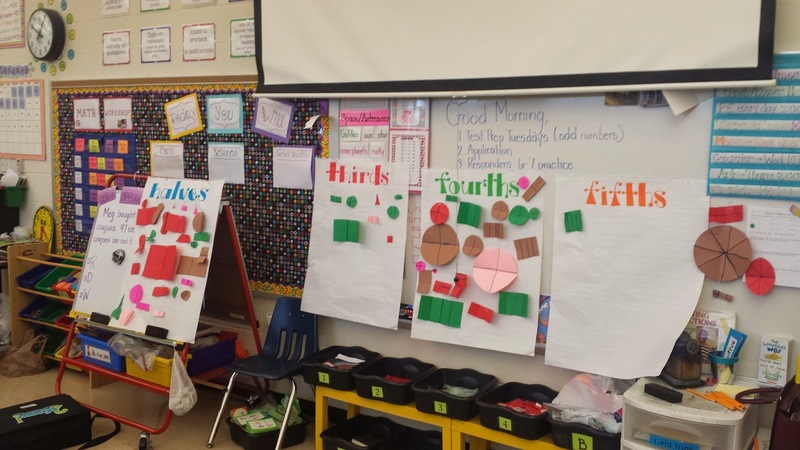 After diving into the unit and allowing my students to explore the concept of fractions having equal parts, my kiddos worked together to create these interactive anchor charts. They traced multiple items around the room , cut out the shapes, and folded their shapes into different fractional pieces. Here you can see halves, thirds, fourths, and fifths. Clearly, my friends had more trouble dividing shapes into thirds and fifths. I used this as a teachable moment to discuss why this may have been more difficult than halves or fourths. The students also created charts for sixths, eights, tenths, and twelfths. This is of my go-to formative assessment strategies. 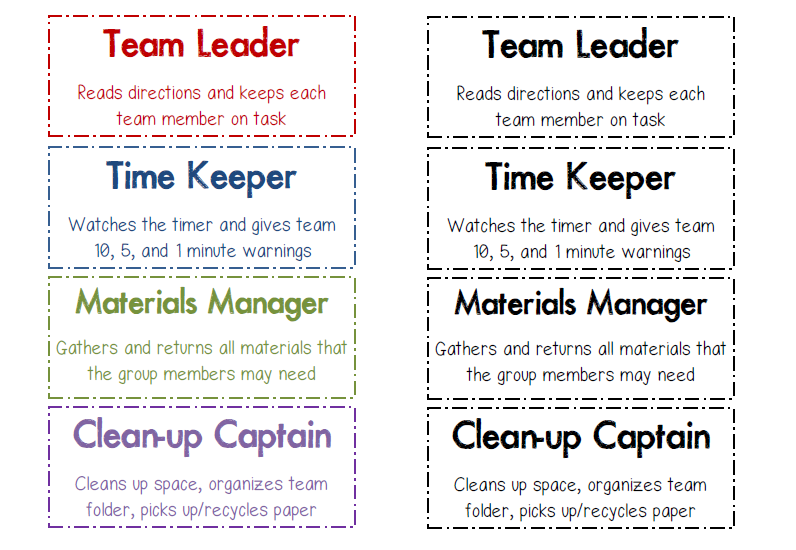 First and foremost, students get a CHOICE on which category they would like to complete. 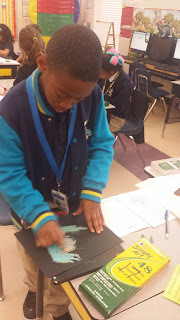 Teachers, you know how important choice in the classroom has become these days :) Secondly, my kiddos can express their opinion about the lesson so I know if it appealed to their interests, was confusing, was a success, or maybe it was one of those lessons that never needs to be initiated again! My favorite part of the Parking Lot is the question category. 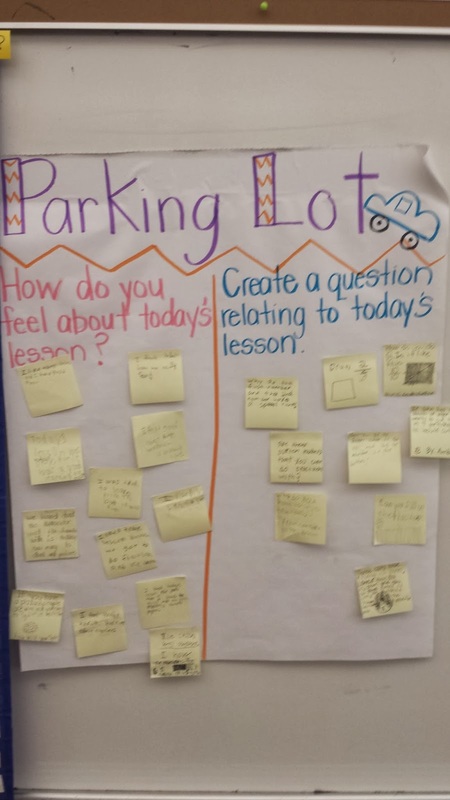 This is where students can post a sticky note creating a question about the content presented in today's lesson. 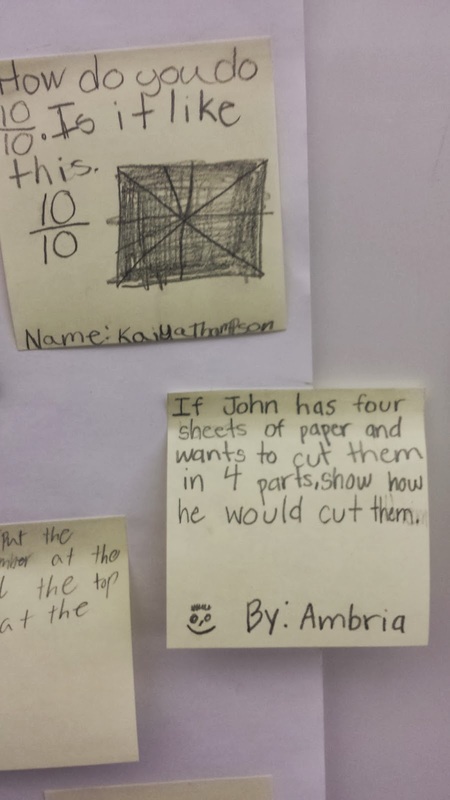 I use these specific stickies to ask the class the student created questions. THEY LOVE THIS! Questions can also be asked the following day as a review of previously taught content. Y'all...so easy, and so fun. Grab some chart paper, some sticky notes, and some markers and you are good to go! 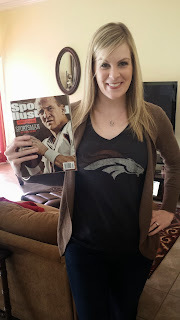 Peyton wins, EVERYTHING in my store will be 18% off! 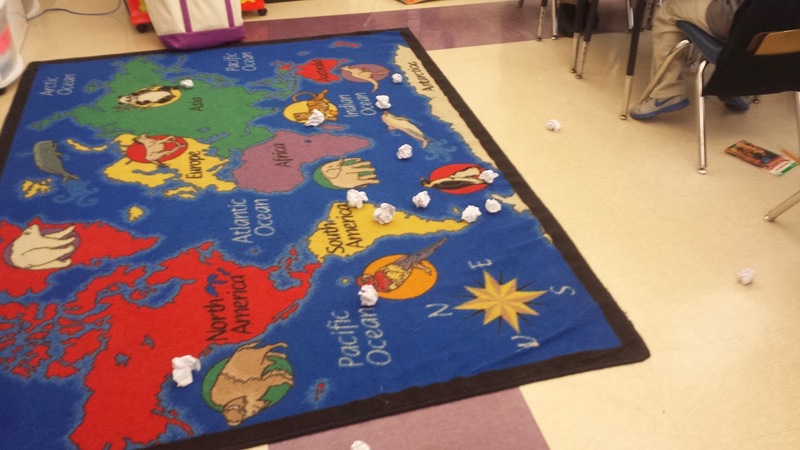 This week's formative assessment strategy is Commit and Toss. 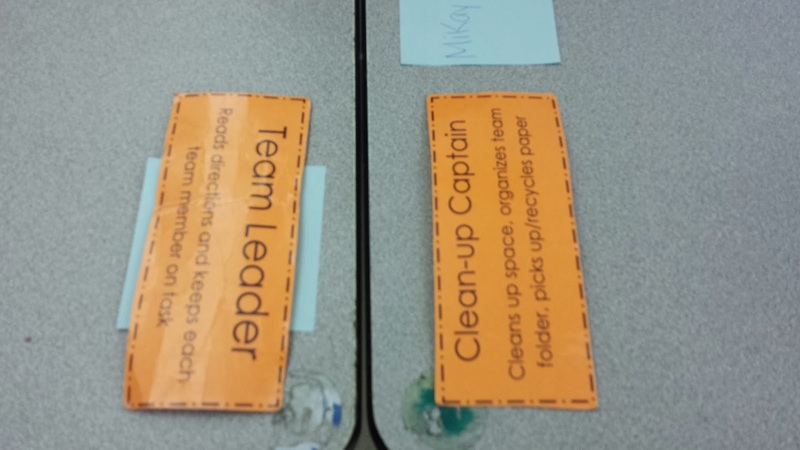 This is an awesome strategy to make students' thinking visible to the entire class. The assessment process is anonymous so students are very comfortable sharing their answers and evaluating their classmates answers. First, give students an assessment probe. I like to use probes where they have to agree or disagree with a prompt, and explain why :) These types of questions lead to VERY meaningful discussions. So, students read the prompt and solve the assessment probes independently. Make sure that your kiddos DO NOT write their names on the papers (so answers will be anonymous). Student evaluation is a very big component in common core as well as in the COMPASS teacher evaluation system that my school adopted. This assessment probe is an excellent way to wrap up your lessons while including students evaluating one another. Next, I call a student up to select a paper ball from the rug. 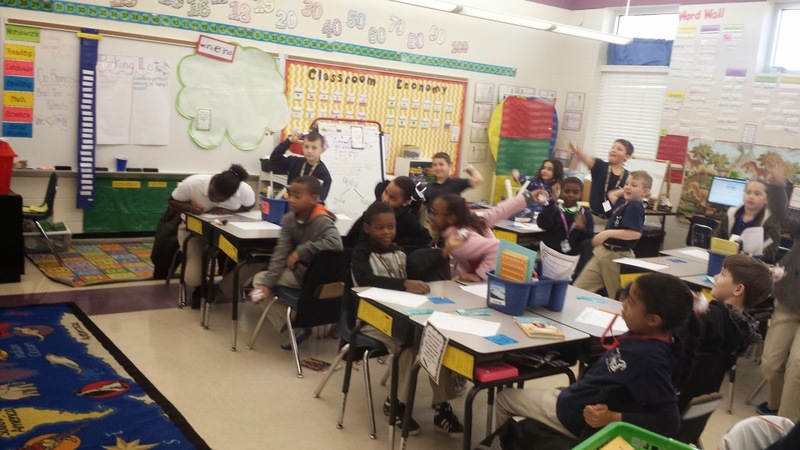 The student reads the prompt, again, and reads the answer that was written on the paper they chose. Here is my favorite part: Students now evaluate the answer they just read aloud. They can say if they agree or disagree with the answer, if they think the answer was unclear or if they would like to add any additional information to the answer and why. 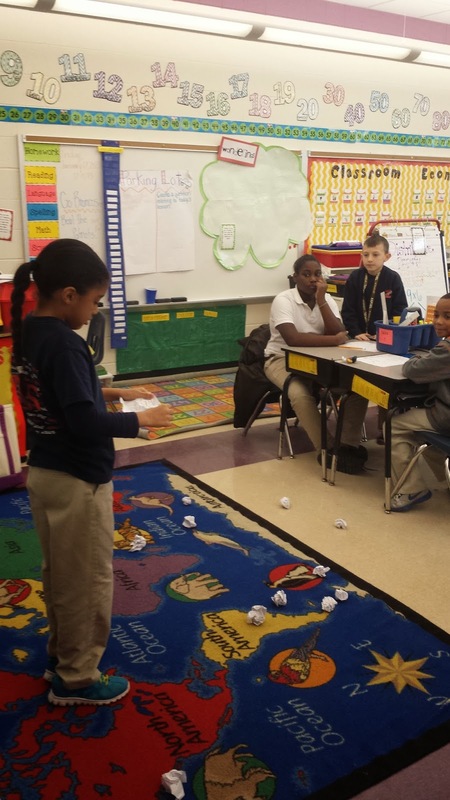 Teachers...students LOVE this "game". They really get into the critiques and love when their questions get chosen. 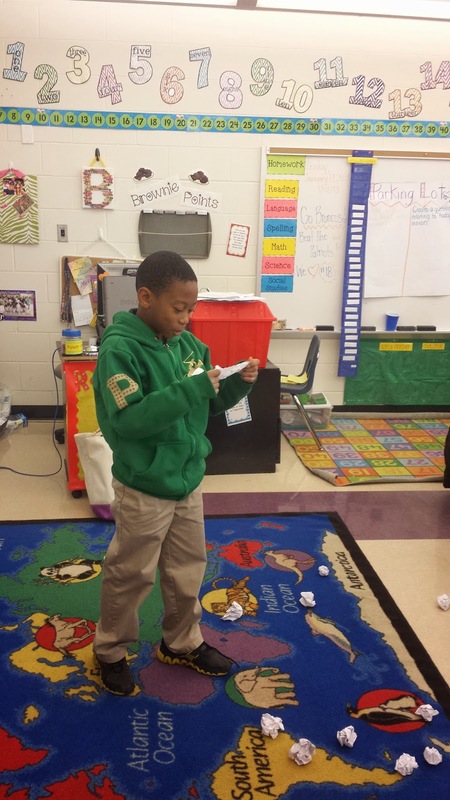 I usually call up about 3-5 students to come up, choose a paper ball, read and evaluate the solutions. This activity helps students see that "wrong" answers can provide additional learning opportunities and that each answer allows a chance for them to construct new ideas. 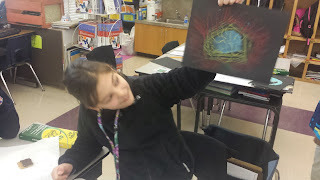 I love watching my students connect with classmates by relating to each others' thinking and by comparing their own ideas. Now as for tonight, myself and five other teachers are trying to pay our way to some national conferences. To raise money, we are hosting an after school "Dinosnores: A Night at the Museum". Students will participate in workshops on geology, paleontology, and Egyptology. I'm excited but exhausted already. Come on midnight! 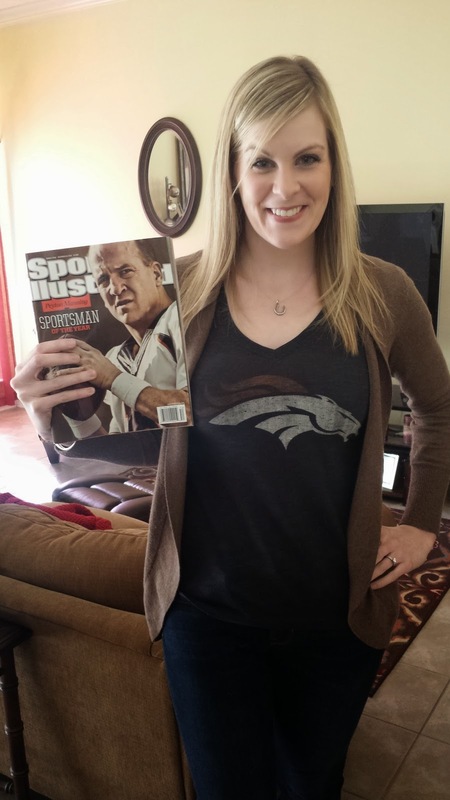 My week actually started off GREAT with a Broncos win! I had a blast hanging out with my sister and a friend while eating horribly greasy food and cheering on Peyton at a local restaurant. I am incredibly anxious about the Tom Brady match-up this weekend, but I am believing that the Broncos are going all the way! This week in math we are multitasking. Our district has scheduled a practice standardized state test for two days this week, so my poor babies are going to get worn out, fast. So...I've decided to introduce multiplying by multiples of ten. 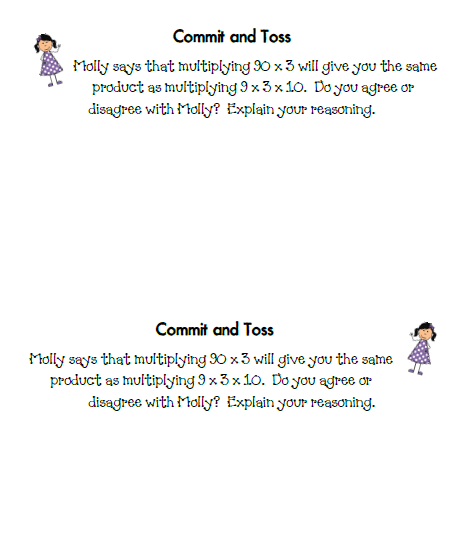 I think my students will love finding patterns, multiplying "huge" numbers, and of course, completing task card games, Around the Room multiplying, and dice and spinner partner tasks. I cannot wait to introduce them to this unit! Click below to see a preview! Hooray for Friday! 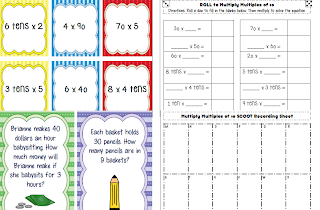 Last night I couldn't sleep because I was thinking about how I was going to update my math stations with Common Core Math games...that are fun. 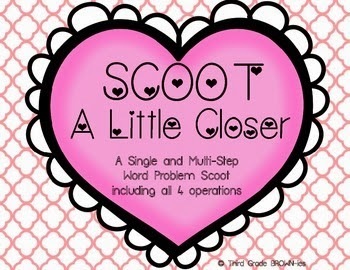 Since I love Valentine's Day, and I love creating V-Day classroom activities for my kiddos, I came up with this Valentine's Day Scoot. 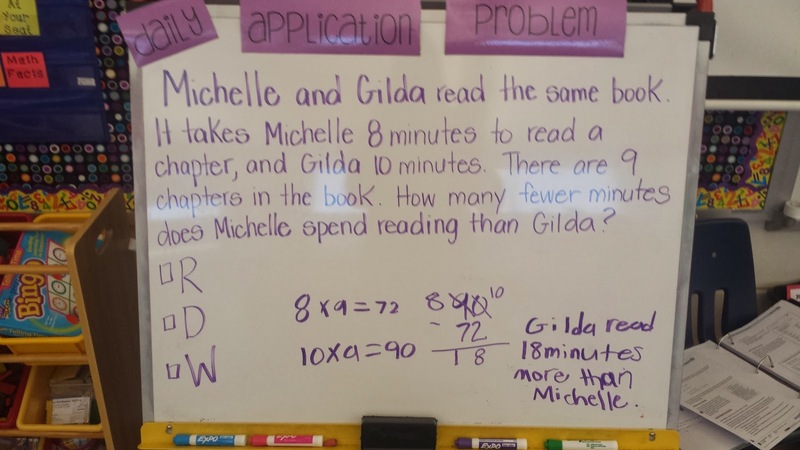 The focus is single and multi-step word problems that address all four operations. I am slightly proud of the title of this activity! Are you ready for this...? You can get the SCOOT set by clicking on the image! Pass the Problem is a strategy that allows students to collaborate with classmates to share and express their ideas and multiple strategies. Students are able to become active speakers and listeners and are able to practice evaluating one another within mathematics. 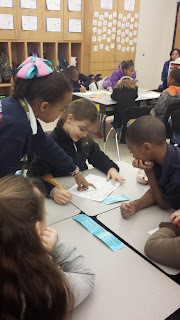 First, students work in pairs or groups of three to respond to a story problem or basic algorithm. Give students enough time to only partially solve/discuss the problem. On Monday, my students will work in pairs on the problem below (Click the image to get yours, free). 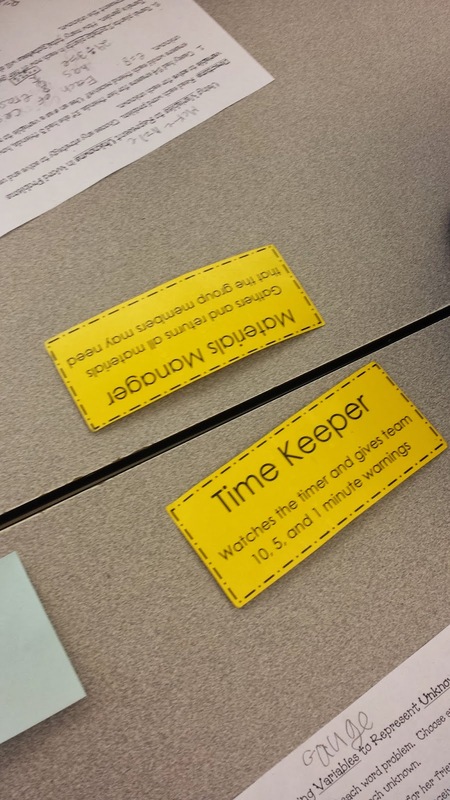 Give students 3-5 minutes to begin discussing and solving the problem, then call TIME. 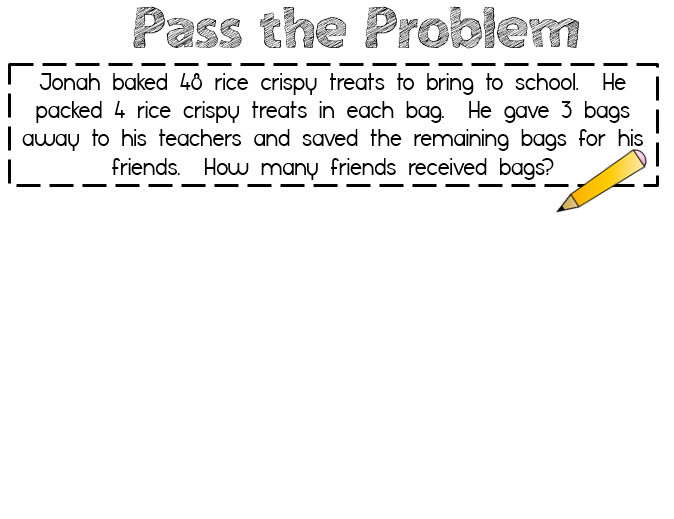 When you call time, students will exchange their partially completed problem with another pair or group. 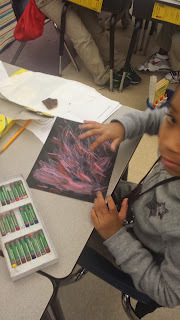 The groups will then examine the work that has already been completed, modify the work, add to the work, or change the work how the pair sees appropriate. 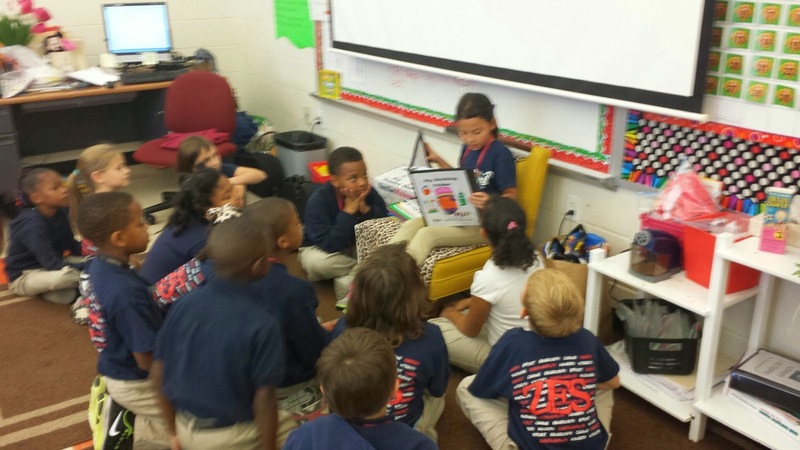 How does this method help students learn? 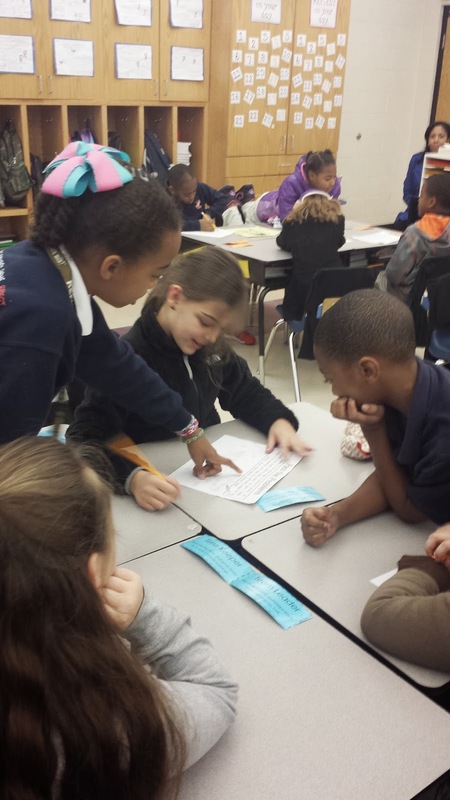 Collaboration and discussion allows students to come to a consensus of thinking with their classmates. 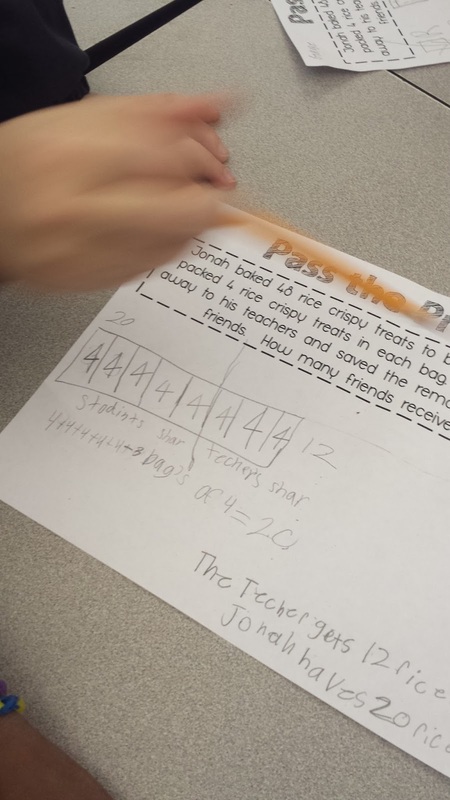 Students practice HOT skills while examining other students' work and deciding if they agree, disagree, or can come up with an additional way to complete the problem. Students must discuss and explain why they chose to continue with the strategy or why the previous strategy was not working. Students are required to provide constructive feedback. Now I get to go rest for a few hours before attending a workshop tomorrow (Yes, on Saturday) from 9-3. 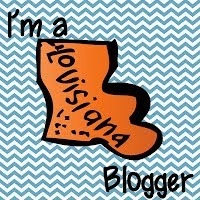 Tonight I am linking up with Jennifer at Mrs. Laffin's Laughings to give you a sneak peek into my week ahead. Monday and Tuesday are also supposed to be some of the coldest days so far this year in Louisiana. Tomorrow, the low is supposed to be 12.....12!!! Ok, I do feel a little guilty complaining about that because some of you have been blogging about the negative temperatures and the snow. You all are better people than I because I am a total wimp when it comes to cold weather. This week will definitely entail lots of scarves and coffee! 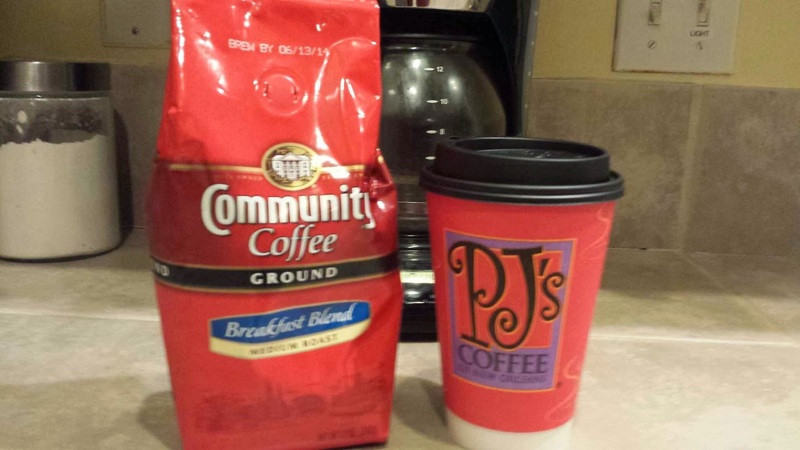 Coffee is the only thing that gets me through dark, dreary, cold days. Tuesday will be exciting because I will get to see my kiddos for the first time since December 19. Though I was ready for a break from the madness, I am ready to see some smiling, eager faces. I cannot wait to dive into some exciting lessons with these babies! One of my goals this year has been to incorporate more forms of Formative Assessment into my math lessons. 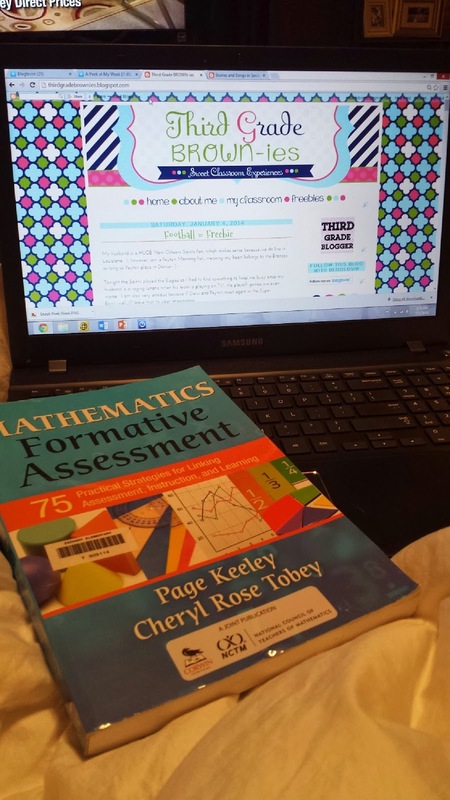 I have been reading Page Keeley and Cheryl Rose Tobey's book, Mathematics Formative Assessment and have really loved some of the strategies and techniques that they suggest using. 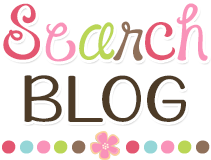 This week my plan is to begin blogging at least once a week on a successful formative assessment strategy that worked for me and my students. I hope this will be helpful to some of you. 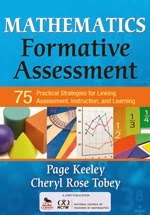 Anyone already familiar with Page Keeley and her formative assessment strategies for math? 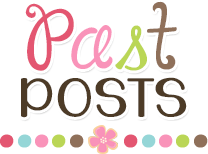 If you have a blog, don't forget to link up and tell everyone what you're up to this week. Stay warm, everyone! Tonight the Saints played the Eagles so I had to find something to keep me busy since my husband is a raging lunatic when his team is playing on TV...the playoff games are even worse. I am also very anxious because if Drew and Peyton meet again in the Super Bowl...well...I'll leave that to your imagination. Anyhow. 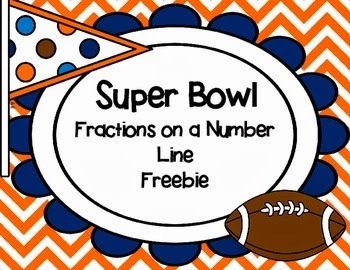 The Saints and Eagles battled it out, while I created a little Valentine's Day Math Freebie for all of my readers and followers. After all, "Love is a Battlefield". Sorry for the bad joke-it's late! 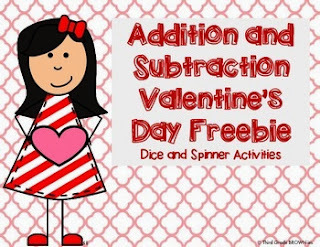 Click below to get your free addition and subtraction dice and spinner activities all dolled up for V-Day! Happy 2014 everyone! 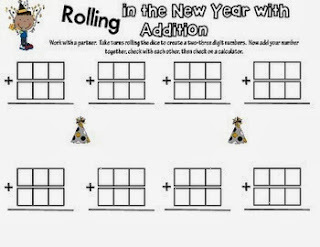 To celebrate a new beginning to a new year, I have created an addition freebie for your kiddos as they come back into your classrooms. Just grab some dice and you are good to go! 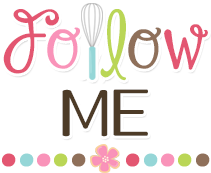 Click the image below to grab yours! 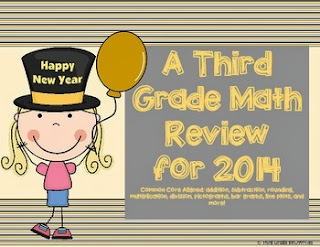 If you like what you see, check back later for the complete New Year Math Review Pack. I am on a Math Mission as I am sitting here watching my Tigers play Iowa. Let's go LSU!